Maryland’s candidate filing deadline – February 27 at 9:00 p.m. – is fast approaching. 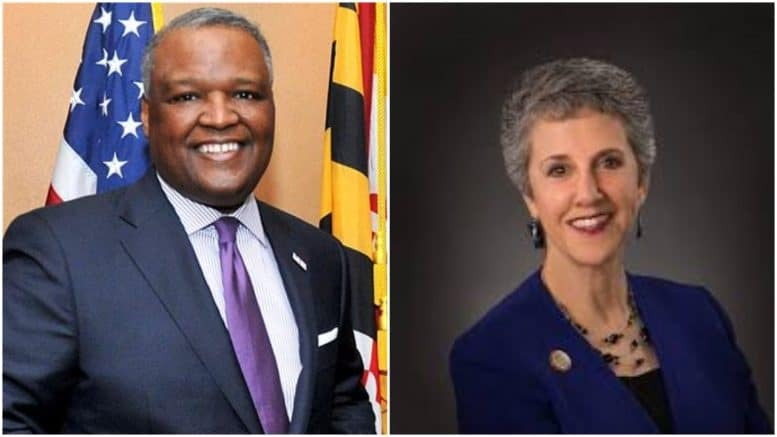 To date, only one Democratic gubernatorial candidate – former NAACP chief Ben Jealous – has announced their choice for lieutenant governor pick; Jealous announced on Nov. 29 that he selected Montgomery County resident Susan W. Turnbull, former vice chair of the Democratic National Committee. Turnball is a Maryland Democratic Party insider. Political insiders around Maryland are atwitter with speculation about when the six other Democratic contenders will make their LG selections. The candidates and their staff are mostly mum about whom they might select to be their partner in crime, holding their proverbial cards (and lists) close to their chests. The rumor on the street is that Prince George’s County Executive Rushern Baker, the Democratic establishment frontrunner, is expected to choose/announce his lieutenant governor within the next few weeks. Who could be on Baker’s shortlist? Popular state Sen. Cheryl Kagan (D-Rockville)? Kagan’s District 17 Senate seat is hers for as long as she wants it. Kagan would, in turn, have to forfeit her safe Senate seat. But she does check all the boxes on the list: female; popular elected official in Montgomery County; Caucasian; Jewish; extremely likable. Kagan has been longtime friends with Baker and speaks endearingly about him when in public. Is it the perfect match? Some say yes; some say no. How about outgoing Montgomery County Councilwoman Nancy Floreen (D-at large)? Floreen is another popular female elected Democrat in Montgomery County who should be on any gubernatorial shortlist. Floreen is term-limited and cannot seek re-election this year. Like Kagan, Floreen checks off several prerequisites. 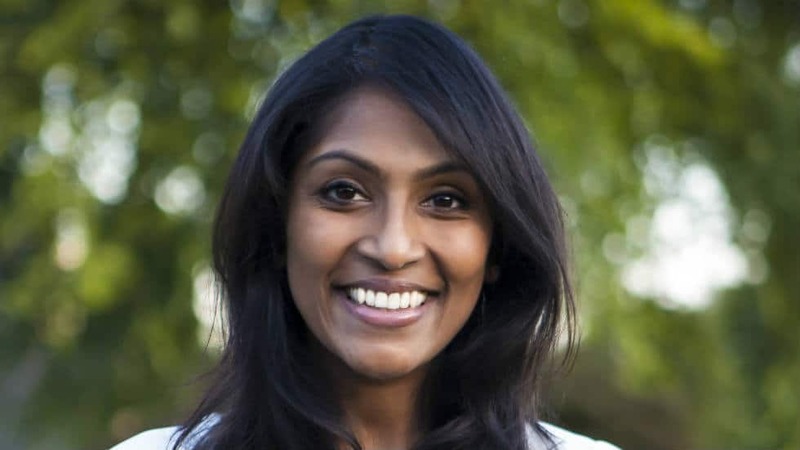 A source close to the Baker campaign confirmed today with A Miner Detail that Krishanti Vignarajah, the only female in the gubernatorial race, is on Baker’s LG shortlist and is currently being vetted. Would Baker choose Elizabeth Embry, a former Baltimore City mayoral candidate who has spent many years in the Office of the Attorney General of Maryland? It has been rumored that Baker could team up with at least two of his current Democratic rivals: Baltimore County Executive Kevin Kamenetz and former Venable LLP chair Jim Shea. Shea is still widely unknown but has major connections into Maryland’s legal community and could bring serious cash to the table. Shea’s poll numbers, however, remain consistently stagnant, failing to rise above 5% support among Democratic primary voters. Shea’s access to cash and his affable demeanor makes for a valuable asset to Baker, who would need to shore up support in Baltimore County. Jim Shea is running for governor to make progress in Maryland, and with his lifetime of executive experience across the state, that is exactly what he will do. As the recent fundraising numbers prove, our campaign will have the resources to spread Jim’s message of investing in Maryland and its people. This race is still wide open, and we’re building an organization that will compete statewide. While Kamenetz cannot be discounted as a top-tier candidate, primarily because he has more cash on hand than all of his Democratic rivals, the outgoing Baltimore County executive is still lagging behind Baker in the polls. Kamenetz, still, though, is a twice-elected county executive of a major Maryland county and has access to real cash. A Baker/Kamenetz ticket would be sold as the “experience ticket,” and the two could make a serious case that they have more combined executive experience than Hogan/Rutherford. Most politicians have some sort of ego; otherwise, they wouldn’t be politicians. Would Kamenetz’s ego allow him to play second fiddle to another well-regarded county executive? Kamenetz’s team has told A Miner Detail that they are looking at possible LG candidates and are running to win. What would a Rich Madaleno ticket look like? Who would be on the bottom of an Alec Ross gubernatorial ticket? While Ross hasn’t hit above 5% in the polls, for a first-time candidate, his recent financial report showed that he raised over a million dollars. It’s time for change in Annapolis. Marylanders are fed up with the old-guard Annapolis farm system. Stay tuned for more.